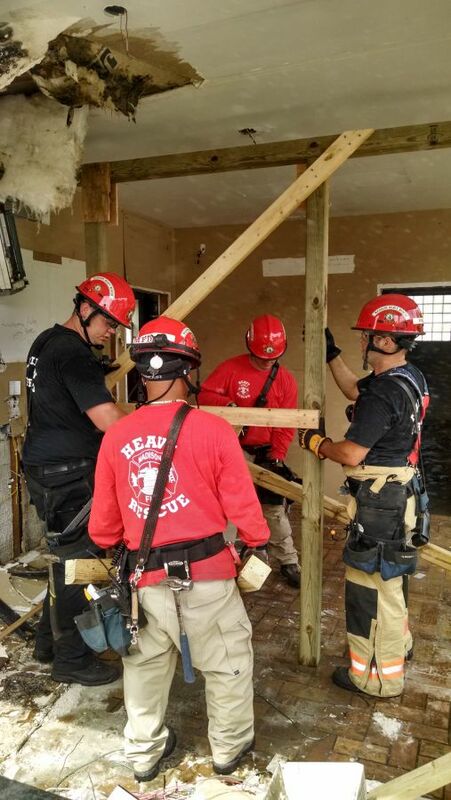 Utilizing acquired structures from our community stakeholders, members of the City of Madison Heavy Urban Rescue Team (HURT) routinely practice a variety of skills that facilitate saving lives and reducing destruction to property. 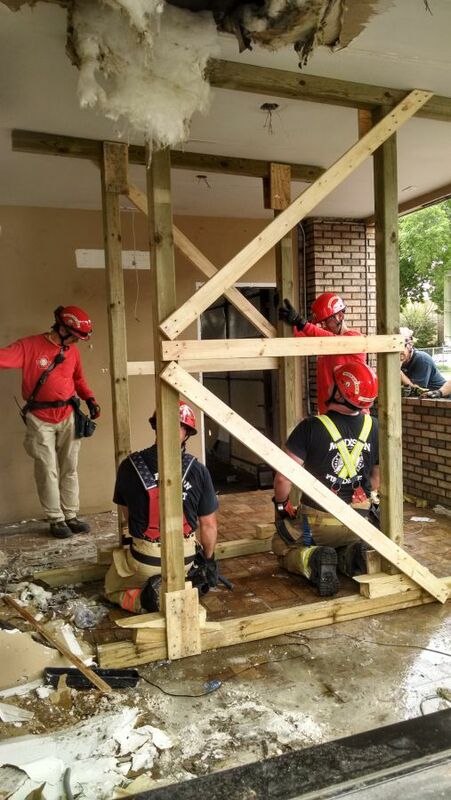 When buildings are compromised by forces such as tornados, motor vehicles, or even fire, a process called “shoring” is performed by HURT to render them safe. 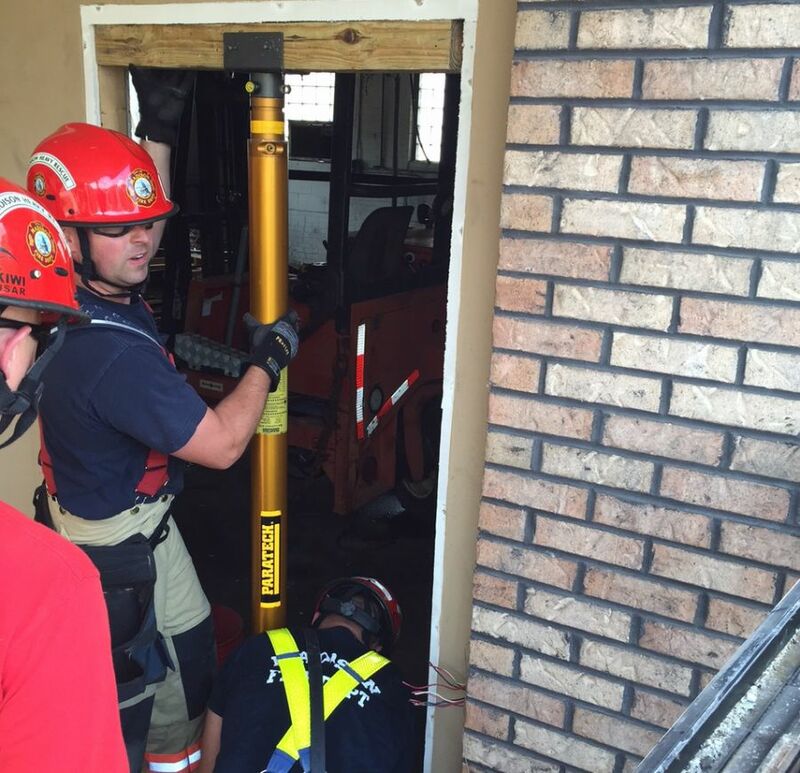 Once this process is performed, HURT members can then search the structure for victims. The HURT operation can also minimize loss and damage by protecting savable property. 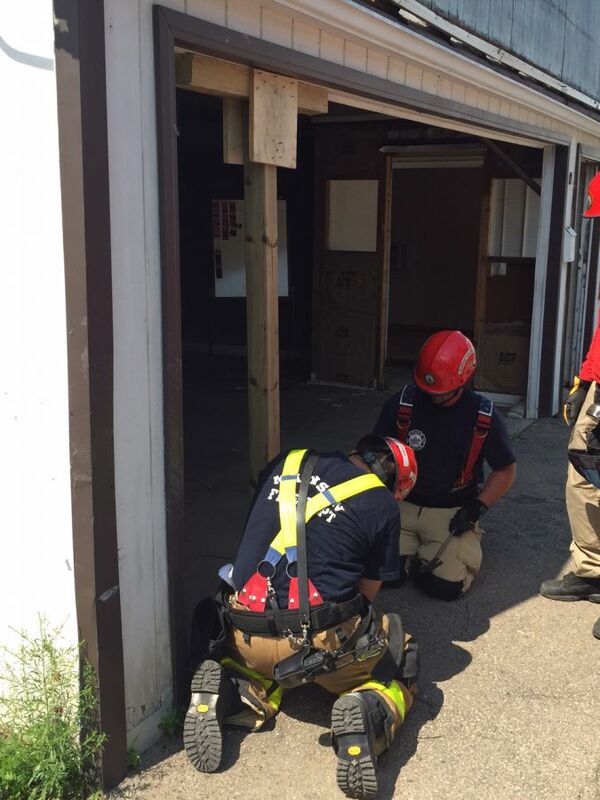 HURT training is only possible with the support of community members who are willing to allow the Madison Fire Department to use these properties prior to demolition. If you have property to donate for Madison Fire Dept. 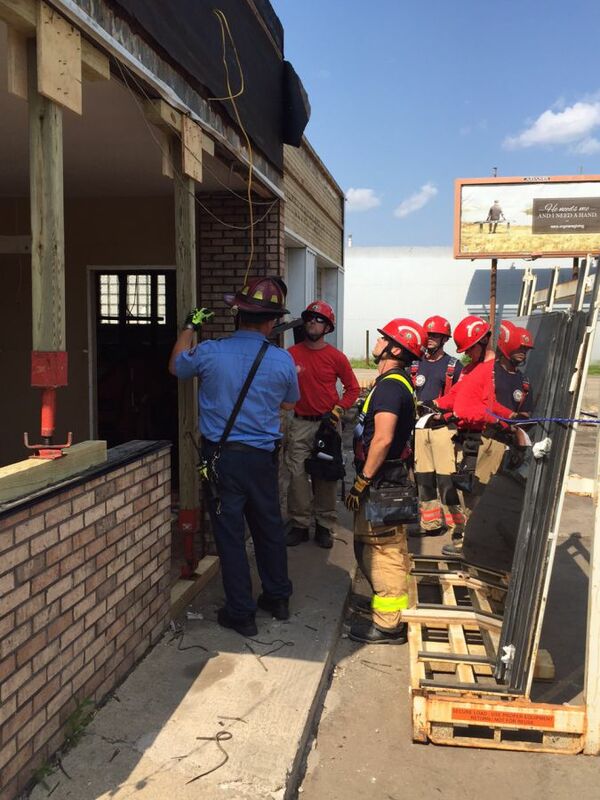 training, please contact Lt. Scott Bavery at 608-576-0600. This post was authored by Division Chief Tim Mrowiec.